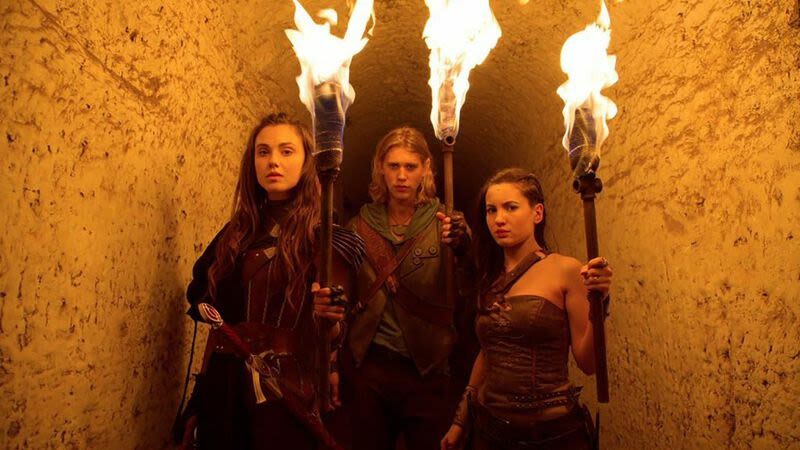 Bad news for fans of cable-based fantasy series—those who haven’t already had their appetites sated by all the other elf-and-sword-based entries currently populating the airwaves, anyway: THR reports that Spike has closed the book on The Shannara Chronicles. The Terry Brooks-based fantasy series ran for two seasons, with the first at MTV, and the second on Spike (now Paramount), chronicling the tale of good-hearted Wil Ohmsford (Austin Butler) and his efforts to stop the Four Lands from being overrun with demons and Warlock Lords and the like. Brooks’ books have been fantasy bestsellers for decades, inspiring any number of passionate adaptations in a number of mediums. The TV series earned itself a second season off of strong post-live ratings on DVR, but no such bump appears to have arrived to save it for a season three.